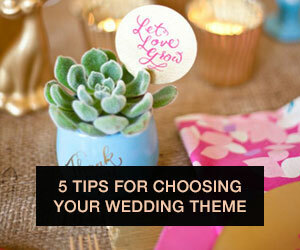 How to plan a fun wedding weekend your guests will never forget! 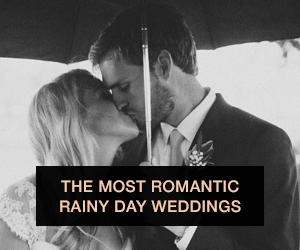 For some couples, the wedding day simply isn’t “enough.” Instead, they opt to make a whole fun wedding weekend out of it! From hosting meals to different activities, it’s an opportunity for the bridal party and guests to interact with each other all weekend long, all the while celebrating the couple and their pending nuptials. Wedding weekends typically begin Friday morning and/or afternoon as guests arrive, with the wedding held Saturday, and activities wrapping up early Sunday. In a nutshell, think of it as planning a short, weekend getaway for a large group of friends – think of things that your guests would like to do or see, what they’d like readily available (food, drinks), and so on. If you’re planning to go the wedding weekend route, keep in mind that there is a lot more that goes into planning this weekend-long event than if you were just planning the wedding day. I’ve outlined some things to consider as you start to plan the weekend that will help to ensure that your guests are comfortable and entertained for the duration of their stay. A wedding weekend will go much smoother if everybody is staying in the same location and a majority of the activities are also held at the same place – a hotel or resort will most likely work best for this scenario. Be sure to call around to local places in your area to see if you can get a discounted rate for rooms for your guests – most hotels are willing to accommodate large groups of people for multiple days for a lower price-per-night room charge. Since there will be quite a few more logistics to plan throughout a whole wedding weekend, a wedding planner or coordinator might be your saving grace in keeping the itinerary running smoothly and on-time. If that isn’t in the budget, consider appointing close friends and family in charge of certain tasks and activities – if your cousin is an early bird, ask her to manage breakfast/brunch details, such as picking up the food (if necessary) set up, etc. This will allow you and your significant other to still enjoy the weekend without worrying if everything is going accordingly. DO NOT ask either set of parents or bridal party members to take charge of anything the day of the wedding – they will need to be with you to get ready! Although wedding websites are a pretty standard detail these days for weddings, it is especially crucial for wedding weekends. A website will allow you to share the weekend itinerary and planned activities with guests, as well as suggestions as to what to pack per the dress code for each event. Your guests will appreciate knowing ahead of time what to expect from the weekend and what they do and do not want to participate in. This real-life couple’s wedding website is a great example of what a wedding weekend website should include. 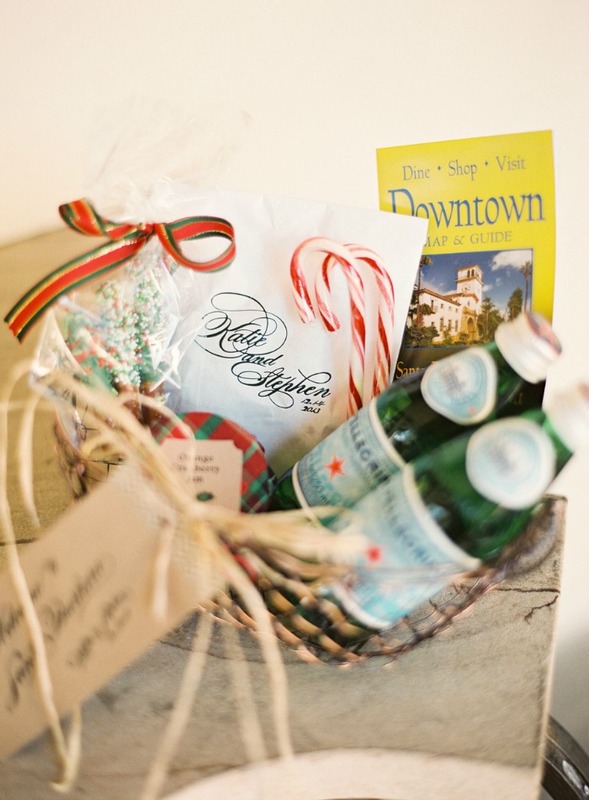 Nothing makes guests feel more at home and welcome than be greeted at the hotel with a personalized basket or favor bag put together by the couple. Be sure to include a few refreshments, such as mini bottles of water, snacks and a few pieces of candy, as well as a printed copy of the weekend itinerary, and any brochures from local attractions and restaurants. The primary event(s) of a wedding weekend is hosting organized activities for your guests so nobody is left bored or unsure of what to do in a place that they aren’t familiar with. The sky is the limit here – host a luau-themed welcome party Friday night so guests can break out their tropical-inspired wardrobe, or take a field trip to a local museum the following afternoon before the wedding events begin. Don’t forget about food! There should be organized meals planned for each day of the weekend – you may opt to have light hors d'oeuvres Friday afternoon as guests are still arriving, followed by a large dinner that evening and breakfast and/or brunch Saturday and Sunday morning (dinner will be served at the wedding reception Saturday night). Keep in mind – your guests are entitled to downtime, so you don’t have to plan for every second of every day. Plus, if someone doesn’t want to participate in one of the organized events, they aren’t obligated to! That’s why you provided local attraction information and food suggestions in their welcome basket. Also, you and your spouse are not expected to attend any events the day of the wedding – your guests will understand that you’re busy preparing for the big (and main!) event of the weekend. You’ve invited all these people to celebrate you and your spouse for an entire weekend, so obviously you have the mentality that you should (and need to!) take care of every last thing, regardless of the expense. Reality check: don’t blow your budget! Staying smart with certain activities or details will help you in the long run – maybe you only offer a full, open bar at the actual wedding, but only offer beer and wine and a cash bar at all other weekend events. Decide what’s important to you to splurge on ahead of time so you know where you can cut back elsewhere. While this is just a brief overview of things to consider while planning a wedding weekend, hopefully it provides insight into all the additional details that need to be planned and accounted for. Above all, don’t lose sight that you’re trying to show your guests that you care about and appreciate their presence at the biggest moment of your life – if you try your best to keep them happy throughout the weekend, you’ve done your job! If you’re looking for more information or tips on how to throw a wedding weekend, A Practical Wedding shares a great article that includes a mock itinerary for a wedding weekend that is sure to be helpful to anybody planning this type of event. 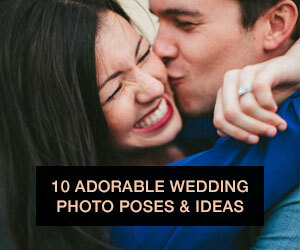 You also can check out Brides.com for more details and tips on how to throw the perfect wedding weekend.